There has been so much anticipation among gaming fans for the past few months, and finally, the long wait is over! X-Play Online Games, Inc. has announced that Grand Theft Auto V is available in the Philippines starting today. Set at the sprawling sun-soaked metropolis of Los Santos, what was once the envy of the Western world is now plagued with self-help gurus, starlets and fading celebrities struggling to stay afloat in an era of economic uncertainty and cheap reality TV. Fans who were able to pre-order GTA V through the country’s latest online game-shopping site, Gamers.PH, will have their copy delivered for FREE today; plus a free limited edition poster and access to travel in style in the Atomic Blimp. Ansons, Astroplus, Astrovision, Automatic Centre, Gaisano Grand Malls, Gamers.ph, Gameline!, Game Gizmo, Game Extreme, Itech, The Landmark, Lazada, Lee Super Plaza, Metro Gaisano, Netopia, Planet Toys Sta. 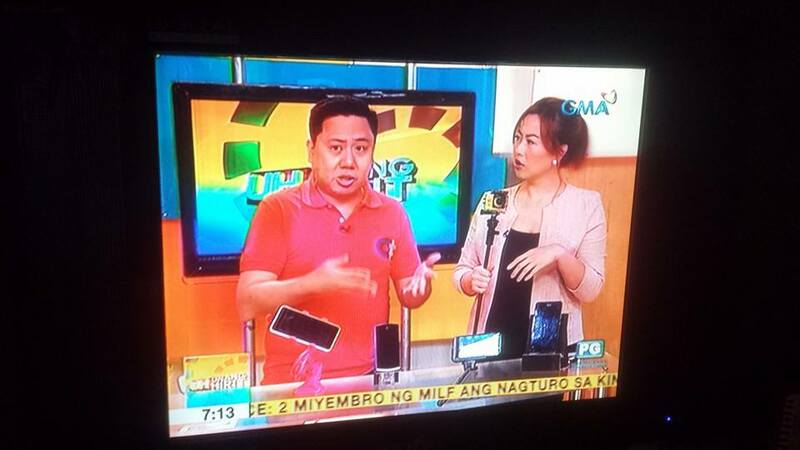 Lucia Department Store, Robinsons Department Store, Rustan’s, SM Appliance Center, Toy Kingdom, Toys R Us, Toy Town. 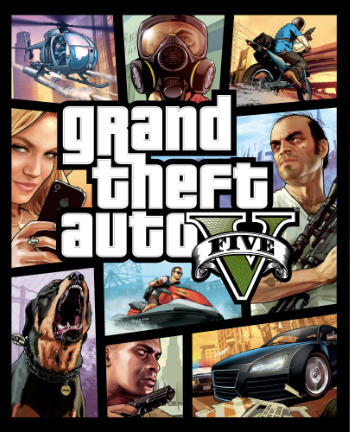 Upon purchase of GTA V, check the 10-digit alpha-numeric X-Play sticker code attached at the cover of the game box. 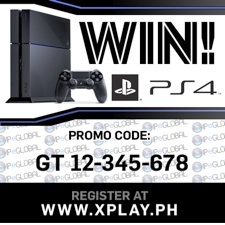 Register at www.xplay.com.ph to fill up the online raffle form, along with the code. A total of five (5) winners will get a chance to bring home a Sony Playstation 4 during the Grand Draw slated on November 6, 2013. Promo runs from September 17 until October 31, 2013.